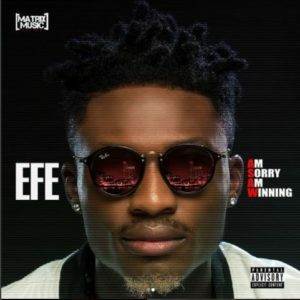 BBNaija ‘See Gobbe’ winner, Efe had earlier revealed the title of his forthcoming EP to be “Am Sorry Am Winning.” The rapper has now followed up the announcement with an Instagram post in which he unveiled the track list of the coming EP. 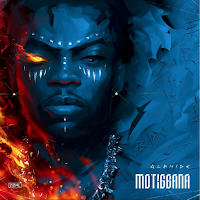 The track list contains the title of the 7 constituent tracks of the EP including his recently released “Warri” song on which he featured Olamide. 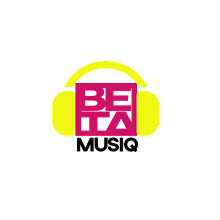 The EP would also have the likes of Oritsefemi, Lasisi Elenu and DJ Neptune as featured guests.